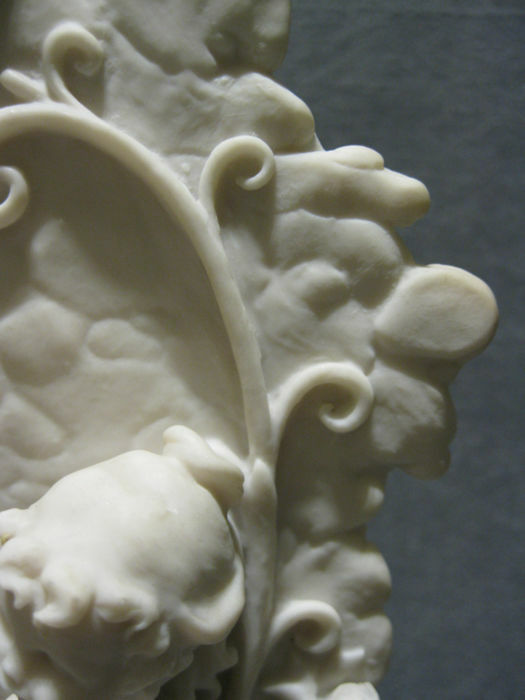 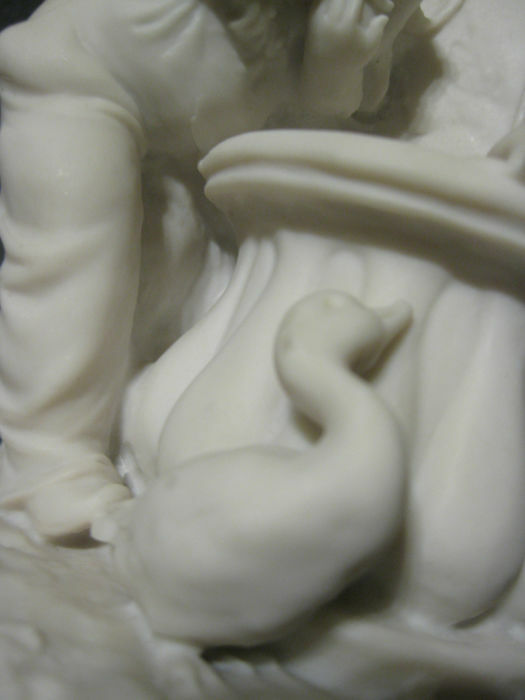 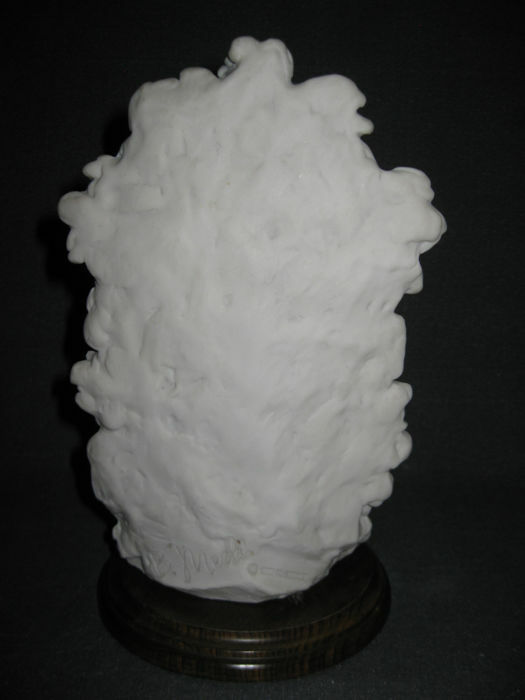 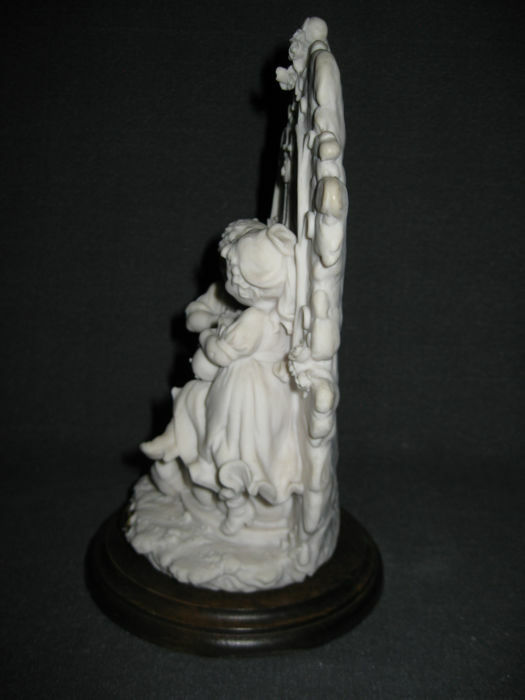 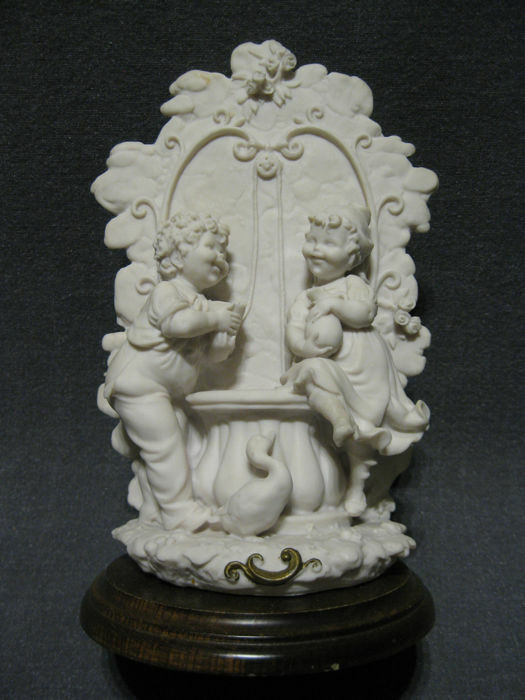 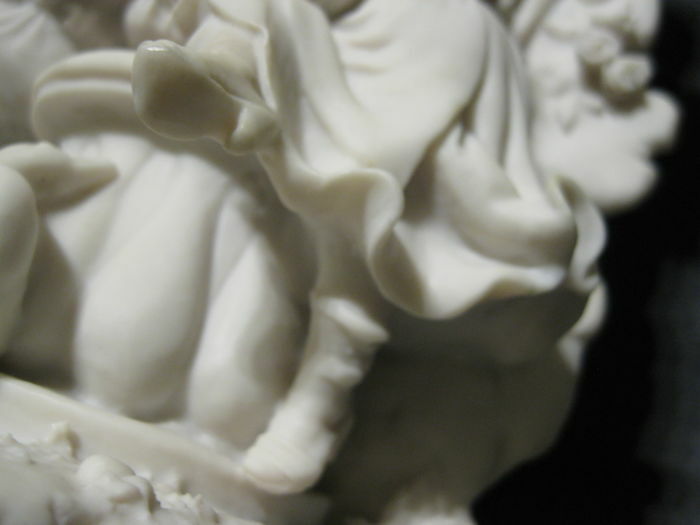 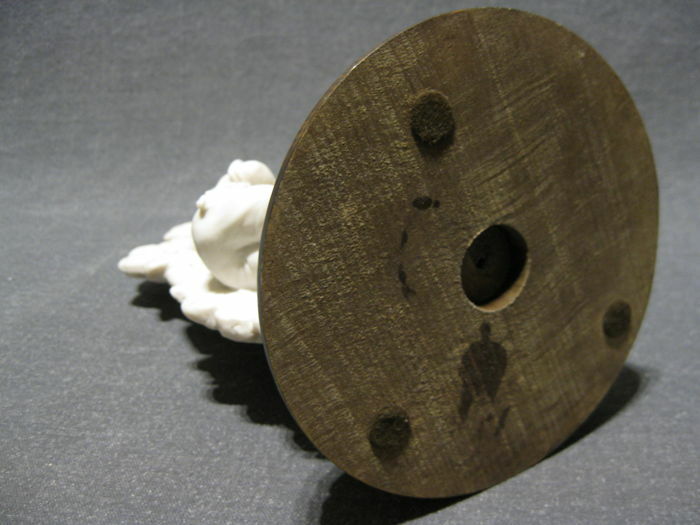 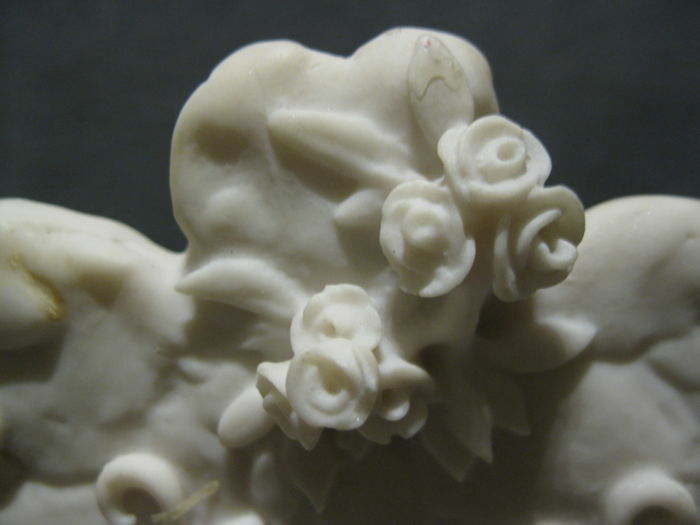 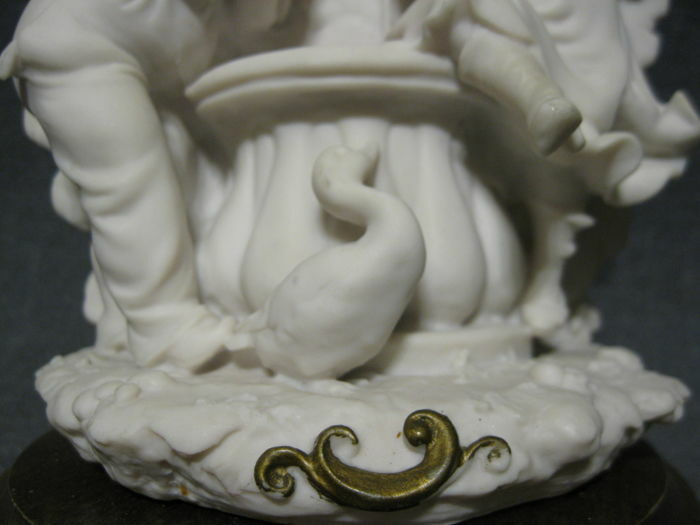 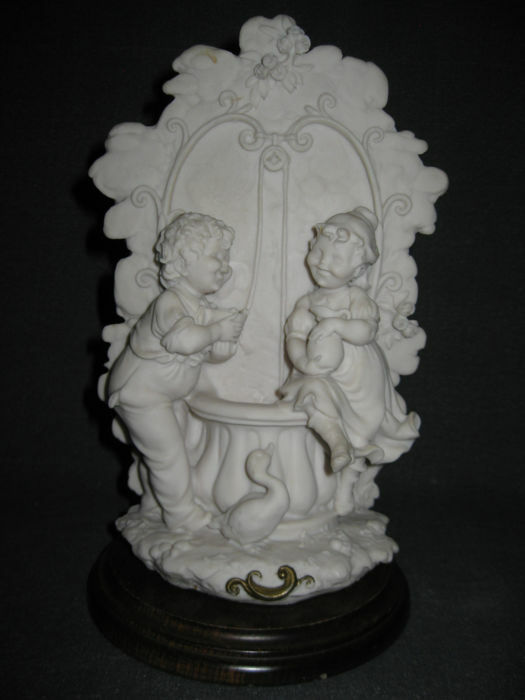 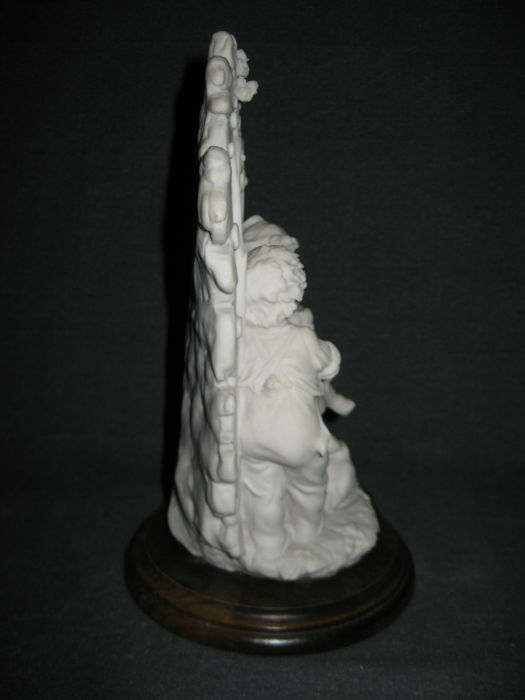 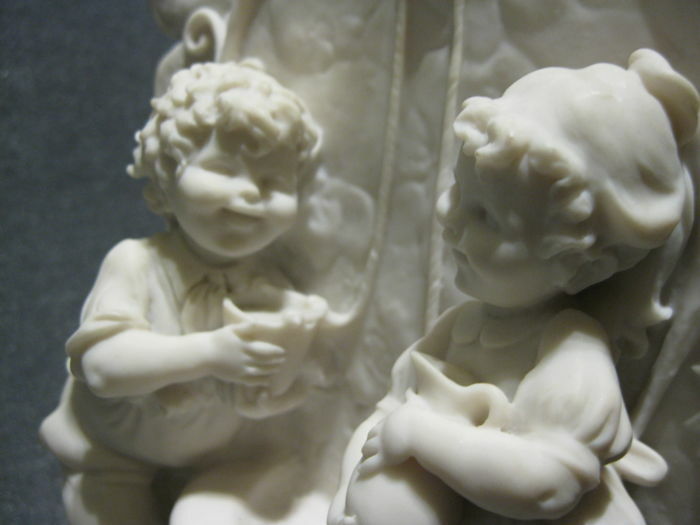 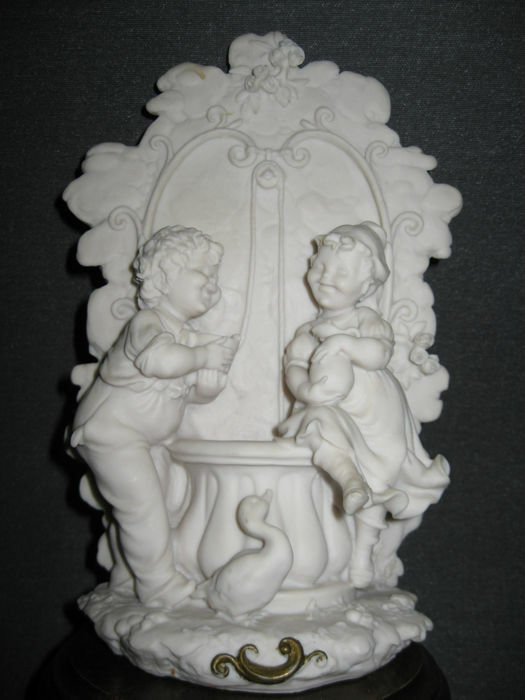 Very decorative white porcelain sculpture by the Italian sculptore Bruno MERLI out of Florence, Italy. 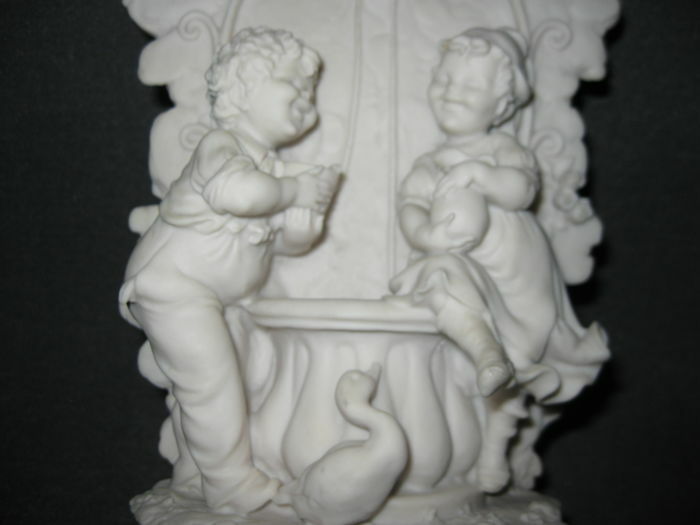 Dated 1983, depicting a boy and girl near water well. 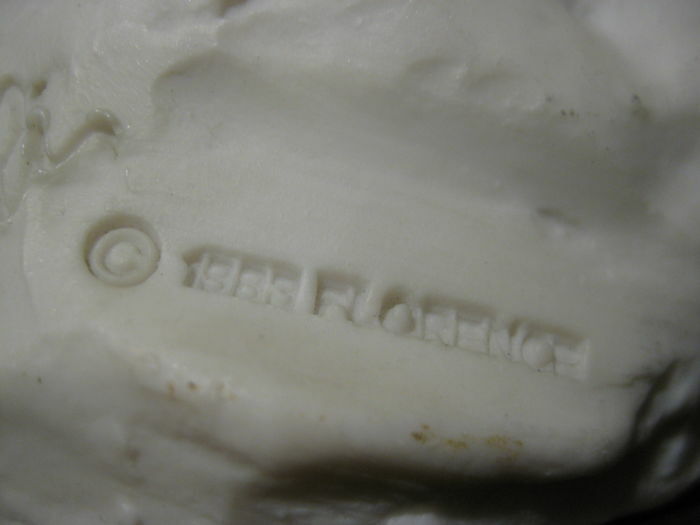 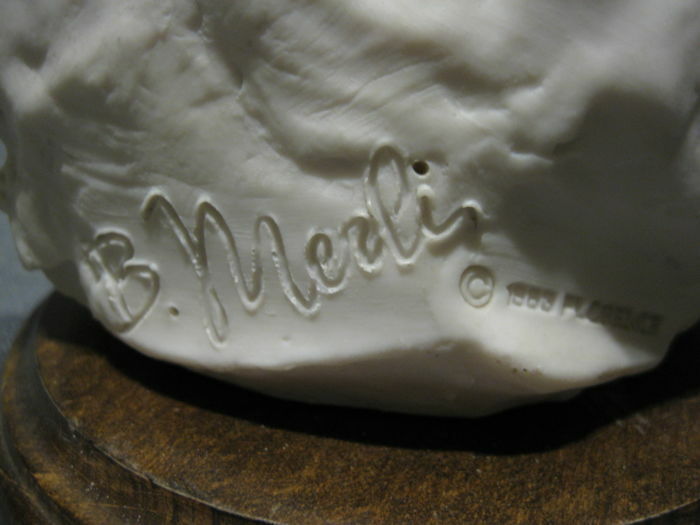 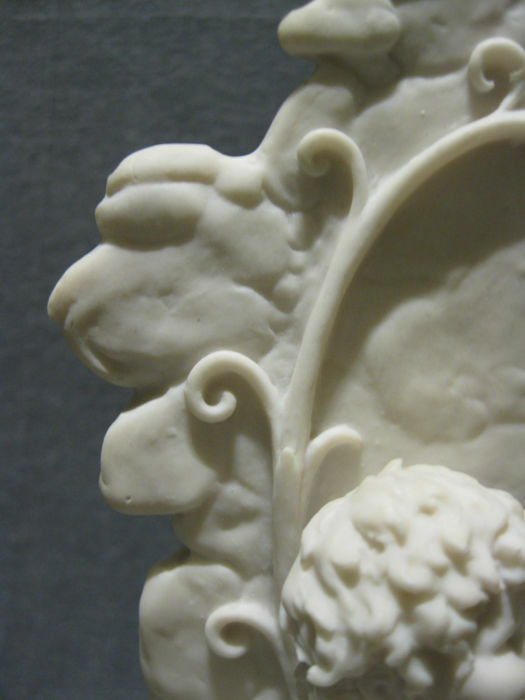 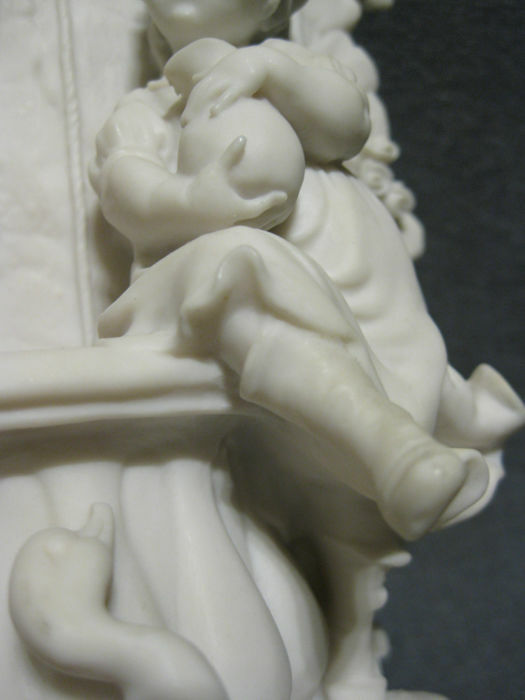 Sculpture bears the artists initials on the back as well as the date of production. 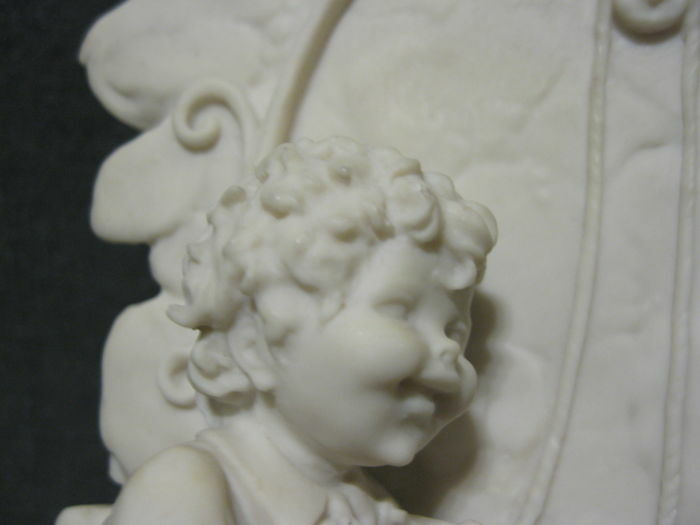 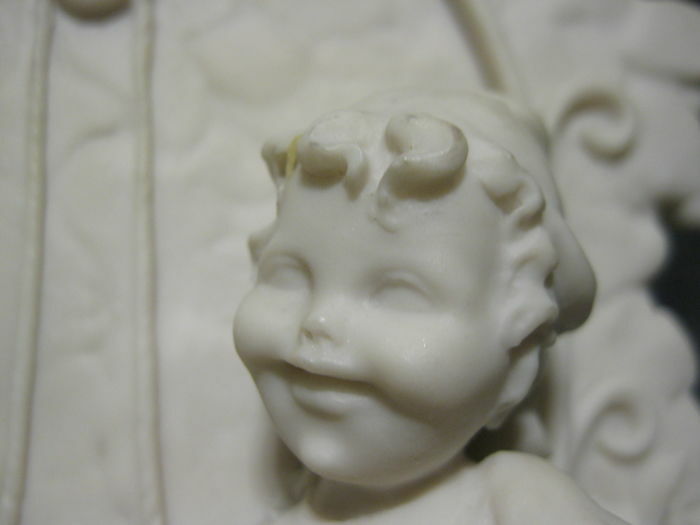 Sculpture is in excellent condition with no damages at all. 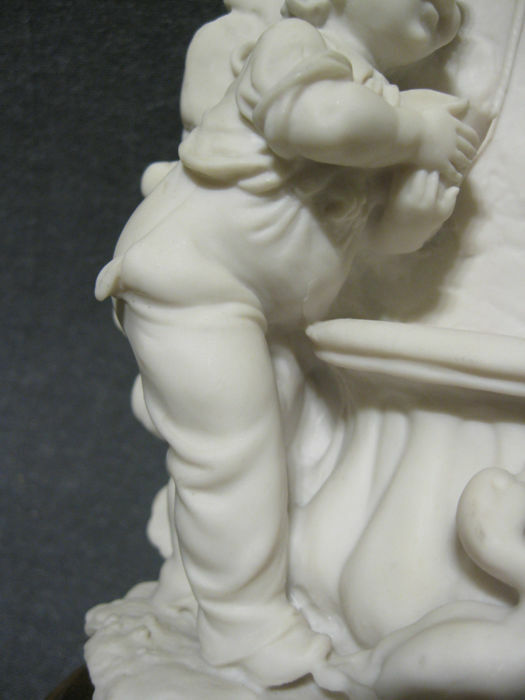 Please see all photographs (both with and without flash) to get a good idea of the condition. 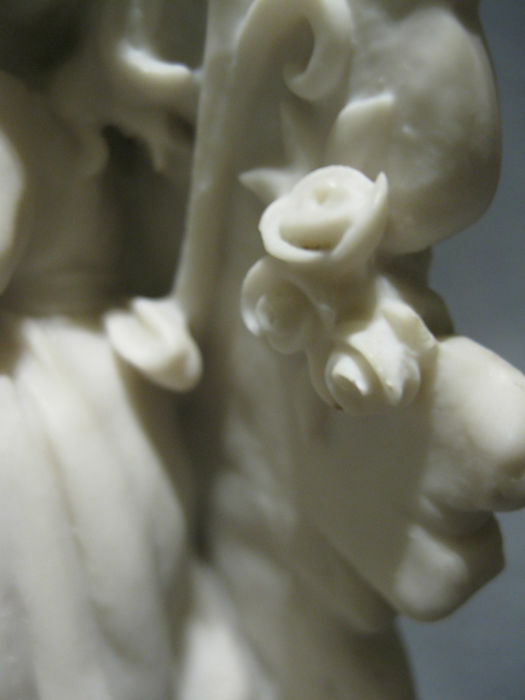 Sculpture will be securely packed and shipped out through Belgian postal services including tracking and insurance worldwide.